Pertinent Information recaps the relevant information about the client’s assets. 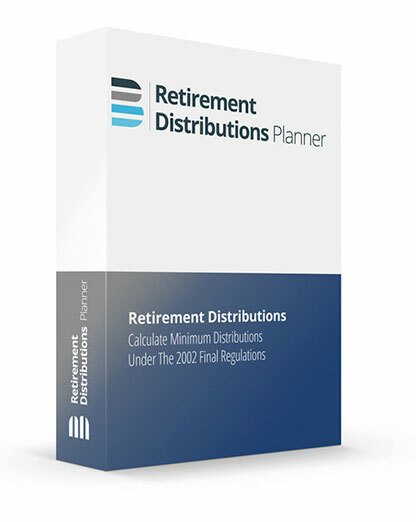 Results and Benefits illustrate the benefits of implementing the planner’s recommendations. 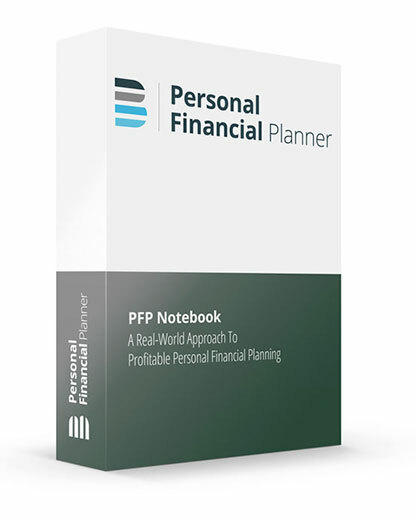 Flowcharts are used to demonstrate the impact of the technique on the client’s overall financial picture. Since the planning techniques are integrated, the flowcharts reflect the combined effect of the techniques. 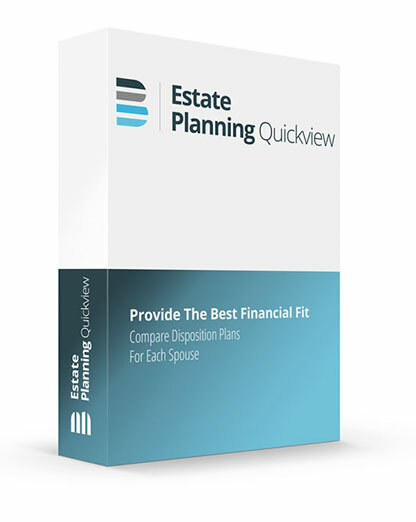 You can easily demonstrate to the client the benefits of each planning technique. 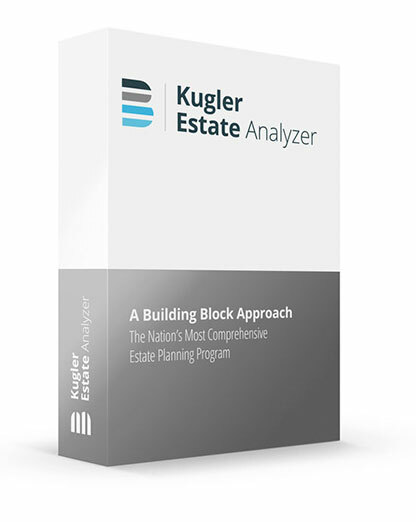 Kugler Estate Analyzer™ is $695 for a single initial license, including six months of coverage (updates sent as released based on tax law changes). Future annual renewal coverage is $229 for a single license.